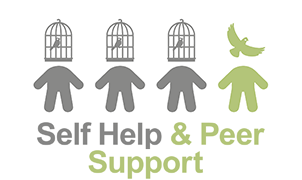 The Project Air Self Help & Peer Support strategy provides an integrated set of resources to assist consumers living with a personality disorder. These resources currently include fact sheets, consumer lived experiences & videos. More resources are currently being developed and will be available in coming months including additional videos, peer support and navigating the mental health guide and world wide web.